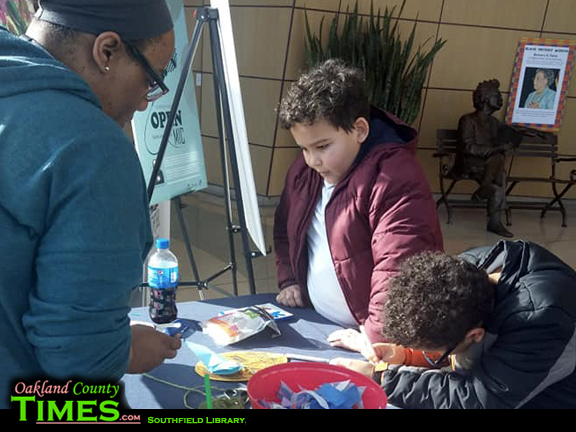 Southfield, MI – Did you know the Southfield Public Library is here to help you succeed? Come to the library: Our library is large and has a place for you. We have quiet study spaces, group meeting rooms, computer labs and free Wi-Fi throughout the building. Bring your covered drinks with you and have coffee by the fireplace, tea on our terrace or bring your water into our Southfield History Room. Kids can sit in the book throne in our Storybook Castle and meet our library dragon, Slumber. They can also meet the Cat in the Hat and see Dr. Seuss’ prints, sculptures and books. Take items home: We have around 250,000 items for you to check out. Books, audio books, CDs, DVDs and graphic novels are yours to check out with your library card. We can help you learn to read, solve a murder mystery, travel to other planets, research a new career, study for a test and far more. 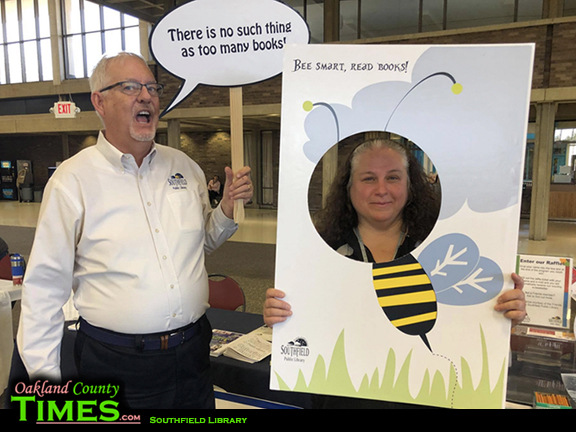 If we do not have the item you are looking for we will help you find it, as libraries throughout the state work together to get you what you want. 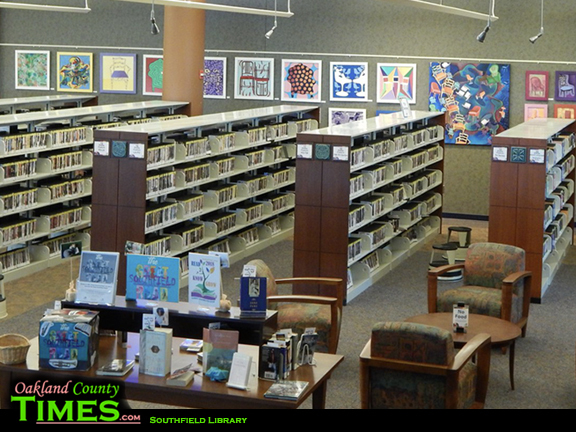 Through our website: Our website, www.southfieldlibrary.org, helps you succeed any time of the day. Use your library card to download free audio books, e-books, movies and music from our digital library. Research sources not available through Google are available for you. Practice tests for college, jobs and more. Conduct genealogical research to search your family tree. Explore market research data to help you form or expand your business. Learn a second, third or fourth language. Find opportunities to get discounts using your library card to visit museums, movies, parks and plays. Out in the community: We want to reach everyone in our community. Please follow us on Facebook, Twitter and share your photos on Instagram. 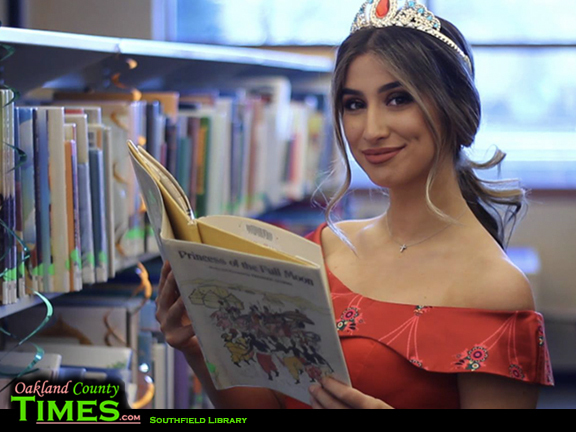 Meet our library staff out and about at community events like Egg’stravaganza, Senior Vendor Fair and Family Fun and Safety Night to find out how the library can help you. Great programs: Want to do more than just read about interesting things? Come to our programs to see them brought to life. We have storytimes, puppet shows and coding classes for children. 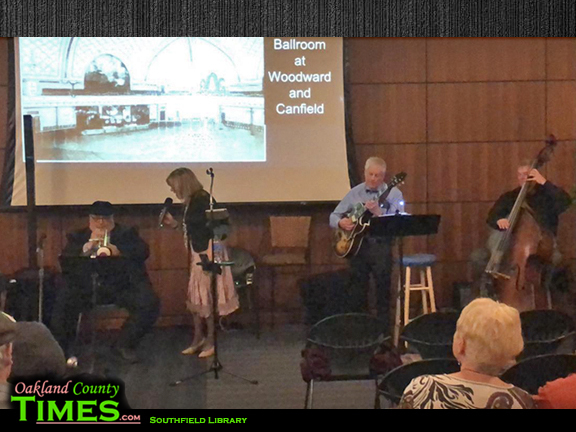 Music programs for your eyes and ears, including our monthly Jazz and Blues @ Your Library concerts for all ages. For adults we have author visits, health presentations, book discussions and far more. Librarians: Our librarians are here to help. We can help you find a book, do research, get started on your business plan or recommend a new book to read. 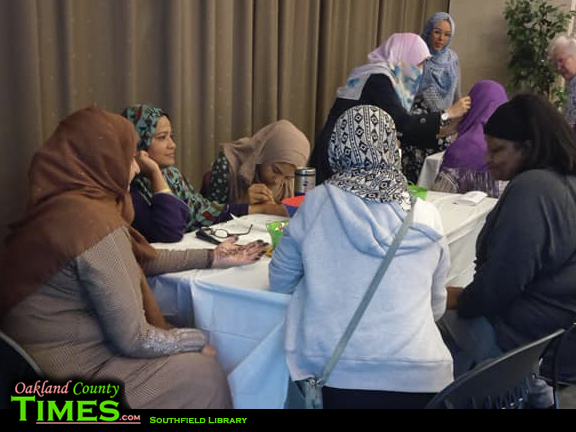 You can ask us questions in person, over the phone or at adultref@southfieldlibrary.org. 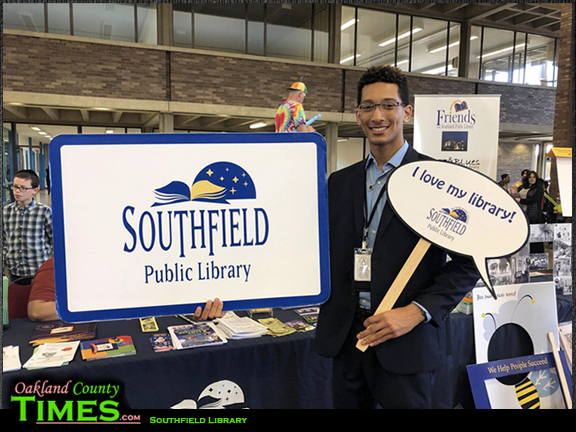 Help us out: If you are a library lover, join the Friends of the Southfield Public Library and give back to the library. We’re always looking for volunteers at the Friends BookShelf, our used book store and main Friends fundraiser. 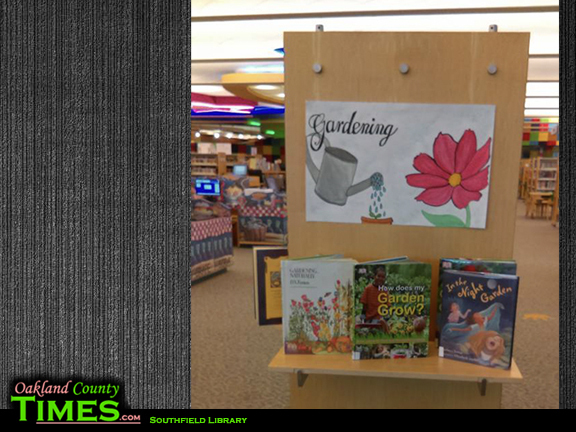 Find out more at www.southfieldlibrary.org click on about us then Friends. 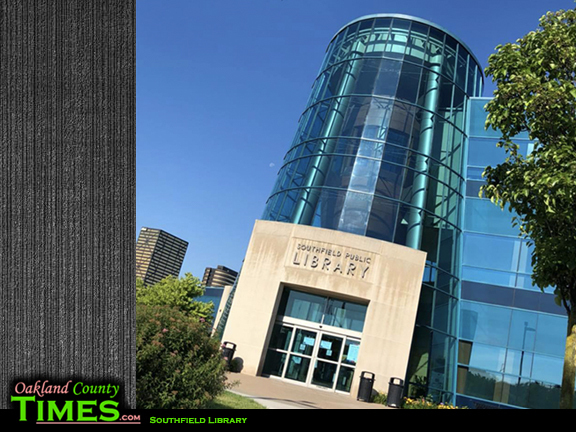 To get your library card and unlock all of these possibilities just bring your drivers license or state ID with your Southfield or Lathrup Village address to the Circulation Desk on the 1st level. 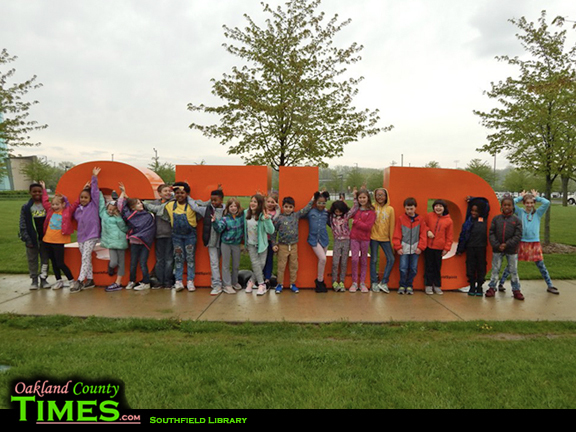 Find out more details at our website if you work or go to school in Southfield or Lathrup Village. 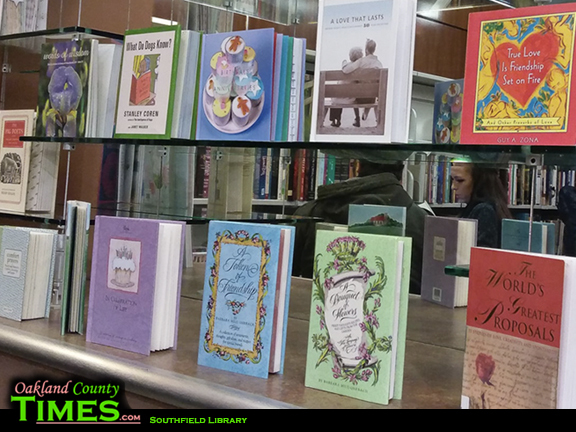 The Southfield Public Library is here to help you succeed! We are located at 26300 Evergreen Road in Southfield. 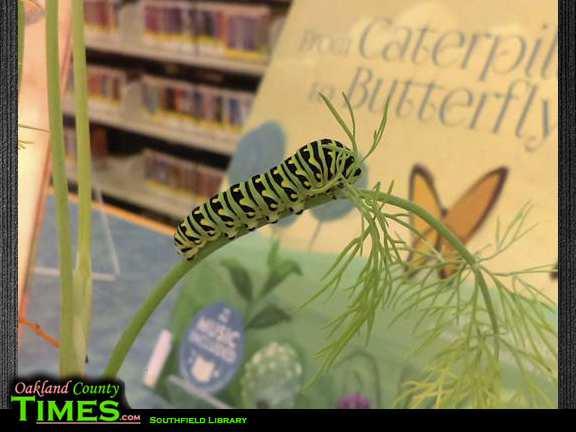 Call us at 248-796-4200 or visit at www.southfieldlibrary.org. We are expanding our hours on Monday, June 3rd so we can serve you even more.